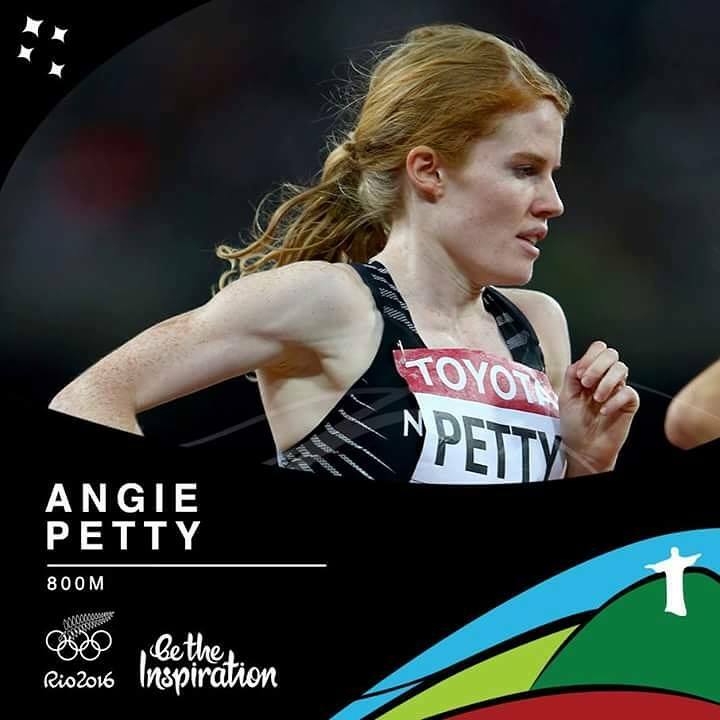 Angie Petty, NZ’s number one 800m runner and Rio team member, joins the show to talk about her training and how she dreamt of running at the Olympics as a kid. We also catch up with Gareth Thomas, the organiser of the Wellington Urban Ultra 2k, which was run for the first time ever at the weekend. 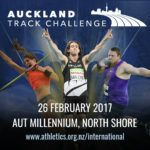 Hamish and Hayden celebrate the massive athletics team that are heading to Rio and debate some of the notable omissions from the team. 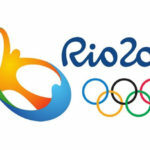 They also share the why, when, how and with who of the long run … aka LSD. 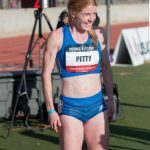 This entry was posted in Kiwi Running Show, Uncategorised and tagged 800m running, Angie Petty, Arthur Lydiard, Athletics NZ, Hamish Carson, Julian Matthews, Nick Willis, Rio Olympics, trail running, ultra marathon, Wellington, WUU2K. Bookmark the permalink.